Parents across Tayside and Fife welcomed their babies into the world on New Year’s Day. Fireworks and flames lit up the night sky above Tayside and Fife as the region celebrated Guy Fawkes Night. Gary Barlow's 2018 tour of "intimate" venues took him to Perth and Dundee. Our reporter took in both gigs. Hundreds packed out the streets of Tayside and Fife across the weekend to herald in the festive season. Dundee, Carnoustie, Kirriemuir, Stonehaven, Kirkcaldy, Glenrothes, Alyth, Kinross and Crieff were among the communities to hold packed Christmas lights switch-on events. Photos: DC Thomson photographers Kris Miller, Gareth Jennings and Steve Brown/freelance photographers Paul Smith and Tina Norris. Black Friday offer — Two years of unlimited access to The Courier website for less than the price of one! 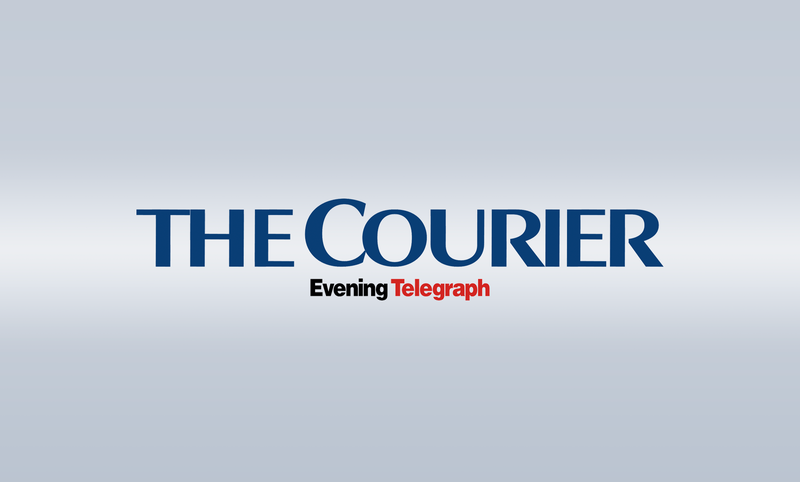 The Courier is taking part in Black Friday by offering its best ever deal on access to its website. 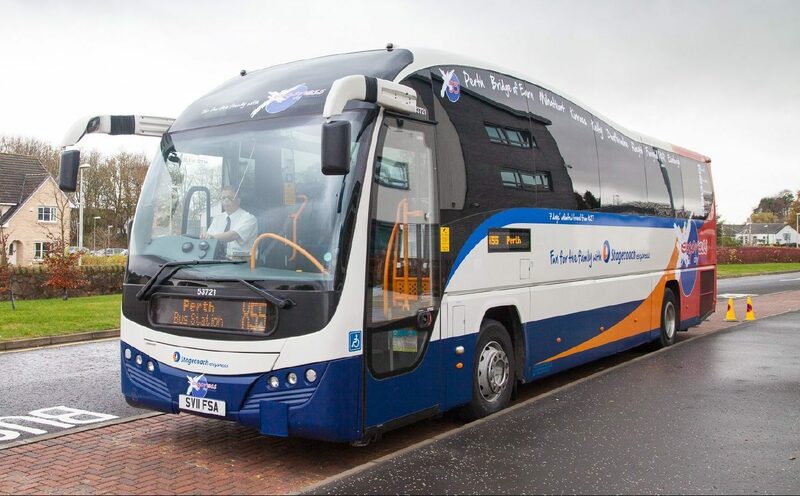 A bus firm will roll out "cheaper" day return tickets across Tayside and Fife next week. A Dundee man has been reported to the procurator fiscal after an alleged road rage incident in which a motorcyclist is claimed to have opened the door of a couple’s car while it was travelling at 60 miles an hour and he was overtaking it.